Actress Shweta Gautam was really loved for her role in Colors' Bepannaah as the mother to Zoya (Jennifer Winget). 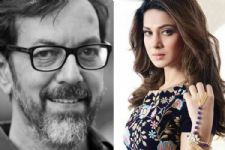 It has been a while since she has appeared in the show, and one of the reasons for the same is now revealed as the actress will be entering Star Plus' Qayamat Ki Raat. Yes! That's right. Shweta is all set to enter the show in the role of a 'mystery woman.' It will soon be seen that a mysterious woman will appear in the show in a black saree and who will be hovering around the house of Sooryavanshi's. The woman will enter the house and even try to get the attention of Raaj (Vivek Dahiya). We wish Shweta all the best for this new chapter. 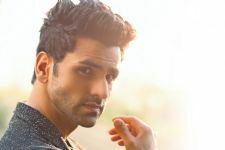 Owing To His Debonair Style, Vivek Dahiya Lands A Spot In THIS Show! 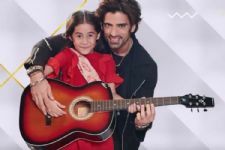 POPULAR TV actress set to enter Kullfi Kumarr Bajewala! #Stylebuzz: Karishma Tanna brings in the SNEAKERS ON THE BEACH trend!! Commenting for Bepannaah. 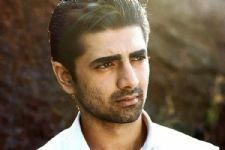 Yeh to Madhu Arora ke bhes se bilkul alag dikhti hai yahan. Bepannaah love to the dashing Harshad Chopda and stunning Jennifer Winget.. AdiYa rocks. Bepannaah love for our show..